Moving out? Here are some tips to help you out! 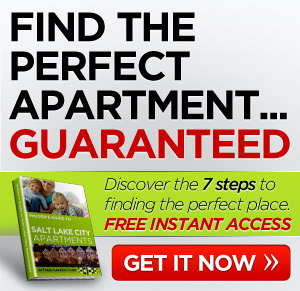 Salt Lake City Apartments: New Apartments for Sugarhouse? 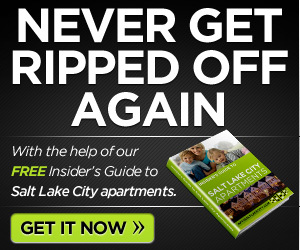 Make Apartment Complexes Fight Over You! Our free apartment matching service let's you call the shots and find the perfect apartment for your needs. © 2019 Apts Salt Lake City. All Rights Reserved.